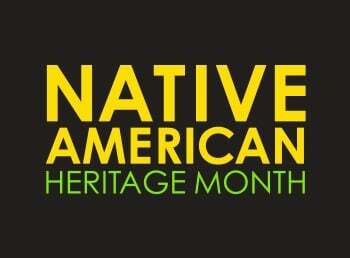 For more than one hundred years, Native and non-Native Americans have sought out a permanent designation on the national calendar to honor America’s earliest residents: the American Indian and Alaska Native people. Should you really travel to the Big Island of Hawaii? Harare, Zimbabwe dangerous after military steps in, in Victoria Falls its tourism, as usual, this morning.